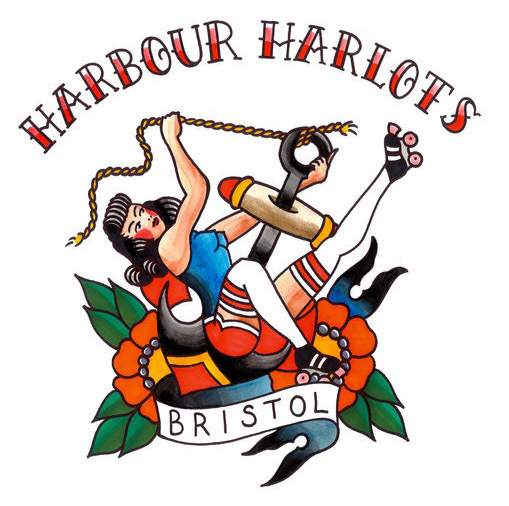 Its Harlot vs. Harlot as Nottingham prepares to face off against Bristol in a return grudge match. Nottingham’s Hellfire Harlots took the win last year but which element will reign more powerful this in 2014? Only one way to find out! Come and support the Hellfire Harlots away at Bristol’s Wise Campus.